Come celebrate the 20th century's greatest decade when we take you back to the 80s with the Design Data Dinner and Reception at the 2014 SDS/2 Users Group Conference. 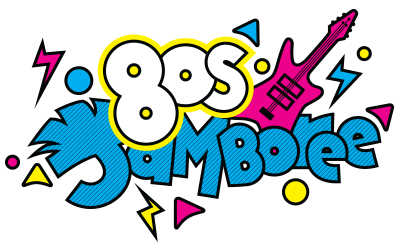 The 80s Jamboree — held Thursday night during the 2014 SDS/2 Users Group Conference — will be a nod to those carnivals from days of yore. The Jamboree will include an 80s arcade, featuring classic games such as Asteroids, Donkey Kong, Frogger, and Q-bert. Be prepared to belt out those power ballads at the 80s karaoke booth, or dust off your movie knowledge for the 80s movie trivia station. You'll have chances all evening to win some great prizes, including an Atari Flashback classic game console. Registration is open for the 2014 SDS/2 Users Group Conference. Click here to see the conference agenda. To register, click here.